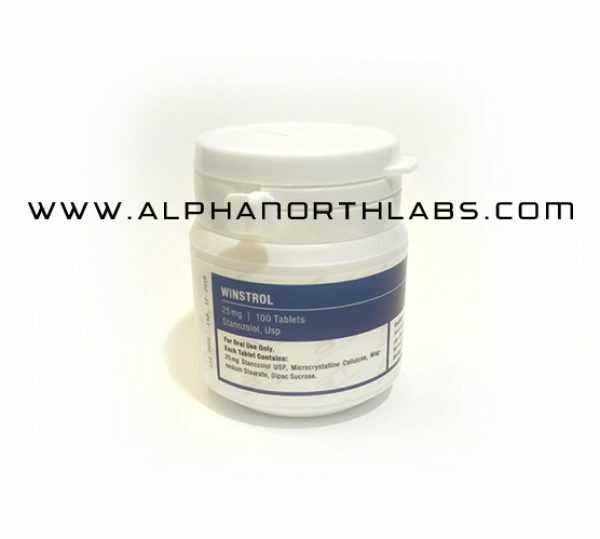 Legit steroids Winstrol, (stanozolol) is offered from Canada. 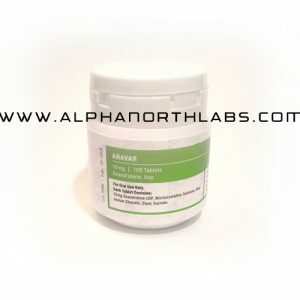 It is one of the most well know and popular steroids of all time. Made famous by Ben Johnson in the 1984 Olympics, it is the drug of choice of the masses. It will not make you huge but if you are looking to look lean and muscular this is it. It tends to dry you out giving a more defined look. It is also great for strength without a great deal of mass being added. Many take this with test or deca in order to alleviate some of the water retention. On it’s own it works to cut you up and get you lean and strong. 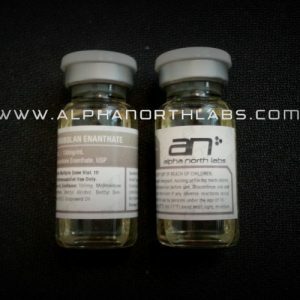 The downside of this drug is that is it’s toxicity due to it being a C-17 alpha alkylated steroid compound. As well it is derived from DHT and so is pretty bad for causing accelerated male pattern baldness, prostate enlargement, high blood pressure, and raised LDL cholesterol. You will also experience some testosterone suppression. Not as bad as more androgenic compounds, but you still may want to do some PCT coming off. This drug is one of the ones we recommend for women. Although I would be careful and keep the dosage on the low end to start for sure, this compound seems to work well without virilization at low dosages. Again, especially in the beginning, Try lower dosages to start and work up if you feel it is necessary. Virilization is permanent. Keep the dosages low and pay attention to any signs of virilization and you should be fine. We suggest using the pills to start as the half-life is quite short and this will allow a woman to discontinue use quickly if there are issue with virilization. So you can discontinue this drug fast and minimize the symptoms. 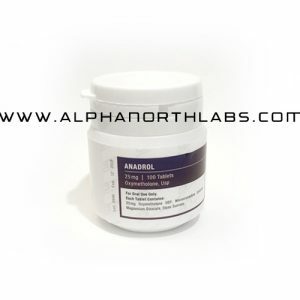 Winstrol is intended for fat loss, cutting, and contest preparation cycles. Possible but rare, hepatic (liver) issues relating to hepatotoxicity, HPTA (Hypothalamic Pituitary Testicular Axis) disruption, and negative cardiovascular system impacts. Winstrol has little to no bloating or issues causing gynocomastia. Its recommended the following dosage schedule be kept for bodybuilders.